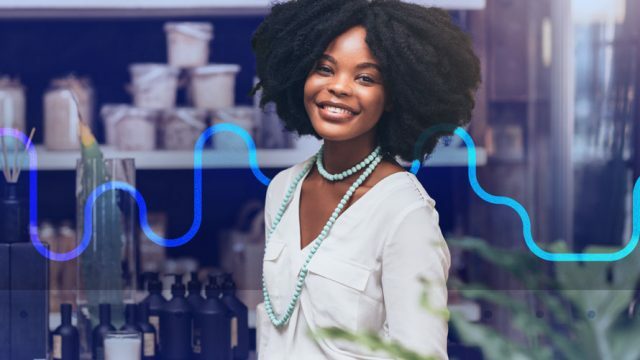 How Are You Measuring Your Upfront Investment? 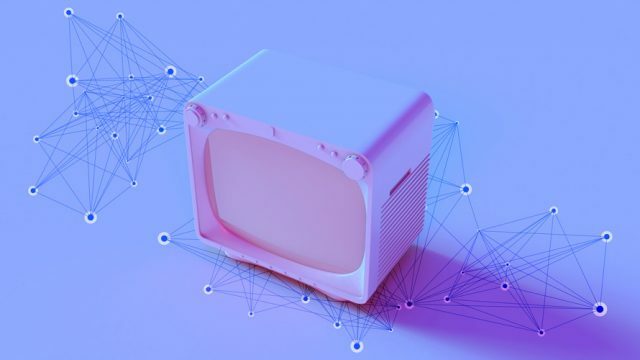 The typical ways of buying TV inventory are being turned on their head, as new options are starting to influence just about every media sale. 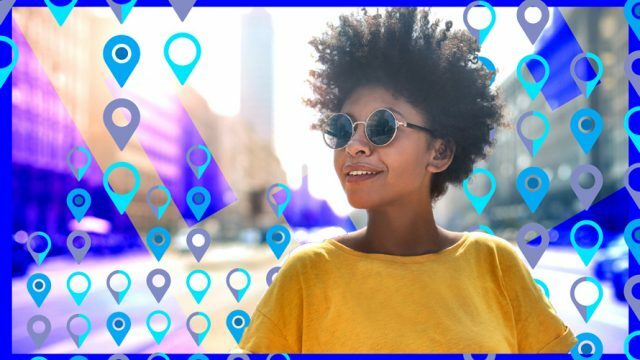 With location intelligence, your marketing can become more efficient and more powerful because you’ll know how your brand is performing with your target audience. 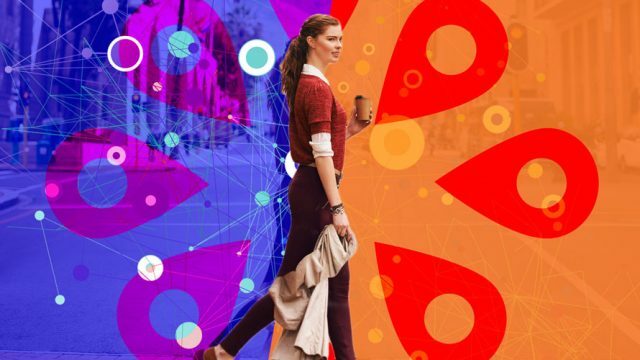 Is 2019 Your Year to Embrace Location Intelligence? 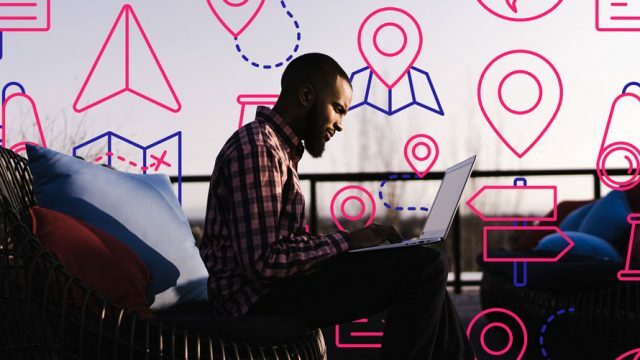 2019 needs to be the year that you truly leverage location intelligence. 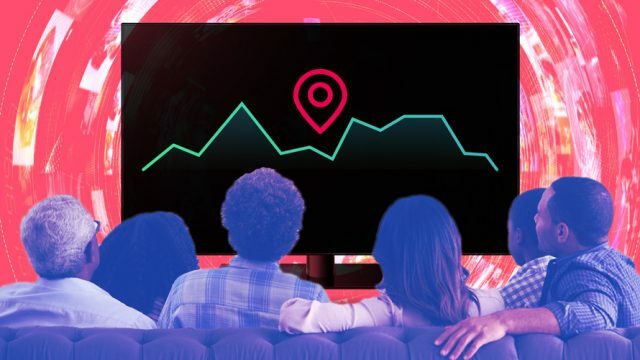 TV ads are now much more effective in gauging performance because they’re able to close the loop on the customer journey and identify the moments that lead to actual purchase. 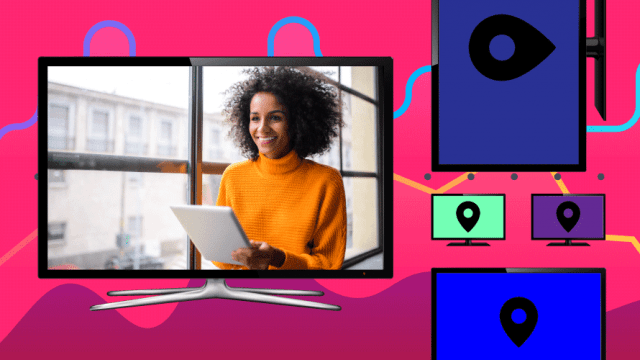 TV can now become part of a measurable cross-channel campaign that starts in the living room and ends at the cash register. 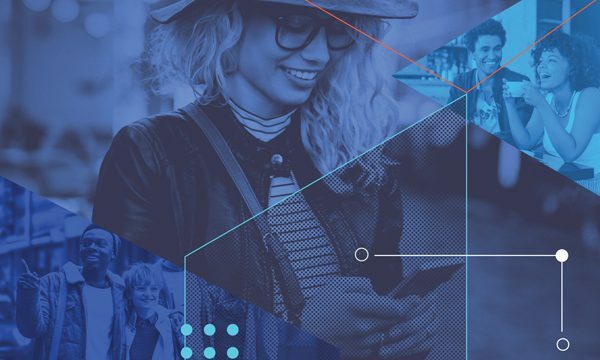 About 90 percent of people still buy in-store, so your data-driven marketing needs to take that into account. 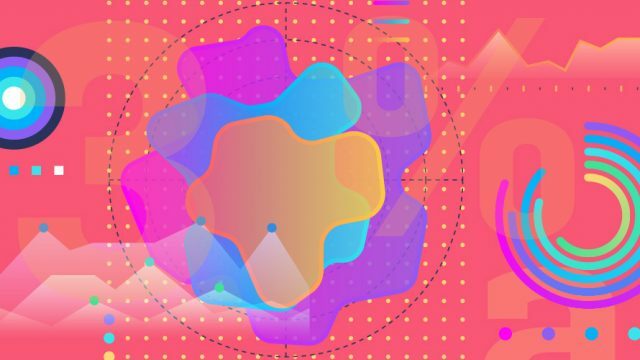 It’s not unusual for creatives to think that the data revolution doesn’t apply to them.